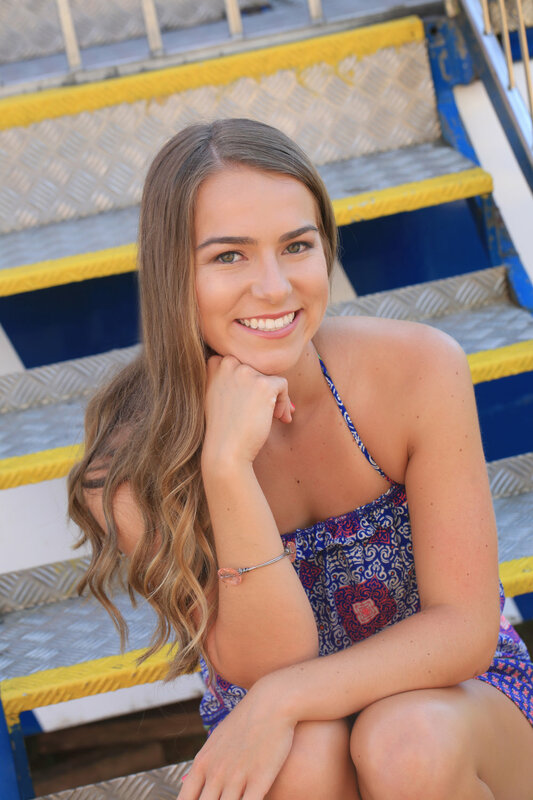 Introducing one of Kendra Hays Photography 2018 Senior Reps: Miss Ally! I messaged Ally about an idea I had for a mini session as part of her senior sessions, and she was a little hesitant at first, but as the evening moved on, the fair was a SUCCESS!! We had so much fun, laughed more than I can tell you, and got some awkward looks a time or two! Reese (her boyfriend) became the Snapchat Man & reflector holder for us! 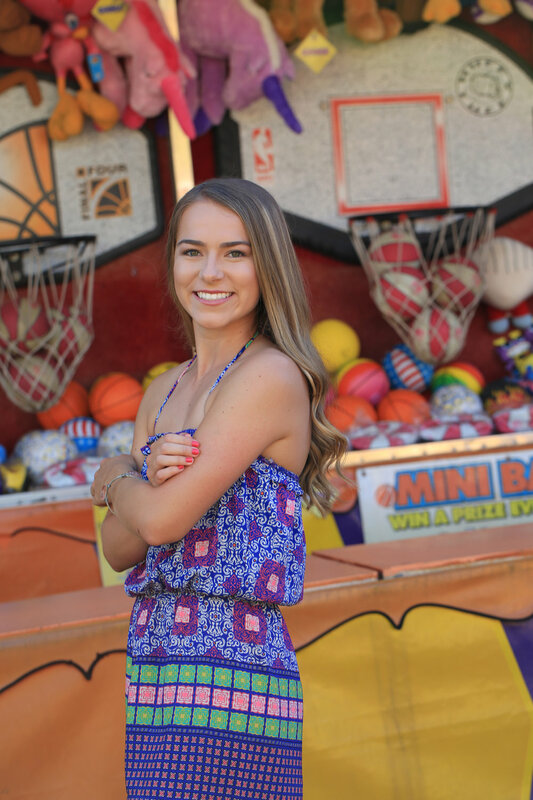 Here's a sneak into her mini session at the fair!